Mega Sale! 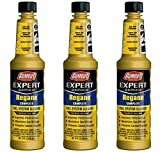 Up to 26% off on Fuel System Cleaners at MC Choppers. Top brands include Star Brite, Hi-Gear, AUTOPROFI, Armor All, Gumout, Energy Release, VP Racing, Hapco Products Co., Power Plus Lubricants, Prestone, Lucas Oil, Berryman Products, STABIL, BG, Manhattan Oil, & Kia. Hurry! Limited time offers. Offers valid only while supplies last. 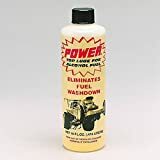 Energy Release P032 Complete Fuel System Cleaner - 16 fl. oz. Hapco Products - Fuel System Cleaner – 16 oz. 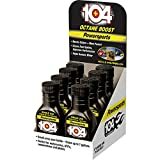 Prestone AS715 Complete Fuel System Cleaner - 16 oz.